Epic Productions LLC is seeking a Video Production Intern to work on video production shoots and post-production editing. The Video Intern will work with producers, editors, and graphic artists to develop videos for clients and will use highly skilled video techniques, as well as learn how to assist in editing, producing and other various roles. Epic Productions is a bustling multimedia agency in the heart of old town Scottsdale, looking for a Video Production Intern to learn from the best. Be sure to connect with us via Facebook, Twitter or Linkedin as we expect to post additional opportunities throughout the 2016-2017 year! This is a paid internship at $10 an hour for 20 hours a week. • Conceptualize video projects and assist with pre-production including location scouting and casting. • Assist on video production shoots and familiarize self with equipment. 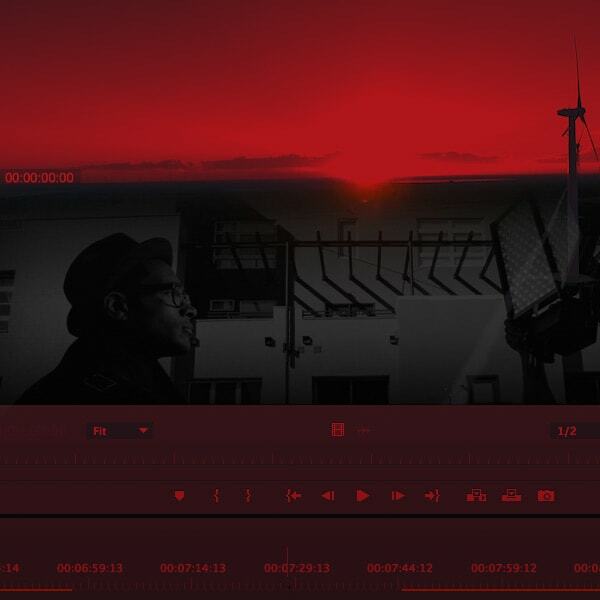 • Assist in post-production using Adobe Creative Suite (experience preferred). • Create rough cuts of assigned projects. Work with Editor and client feedback to polish and create a finalized product. • Review footage, transcribe and render out footage with timecode. • Follow established processes and guidelines to ensure project delivery. Please title subject line “Video Production Intern” and good luck!